This is the exact same question I asked myself, and in fact most people who undertake postgraduate study ask themselves. But it’s not as impossible as it might seem, and at Coventry this year, it’s becoming even easier to finance. There are a number of options, which can be used both alone and in combination with others. 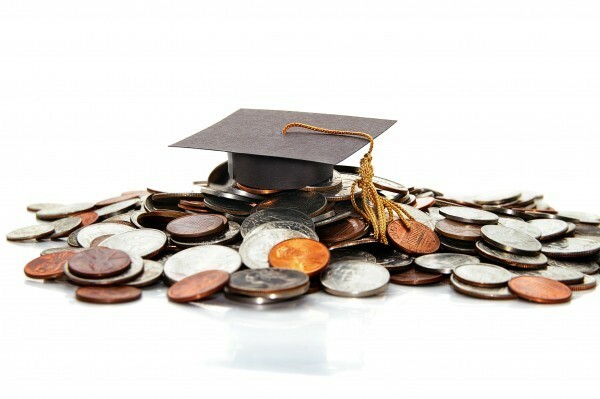 Here’s our guide to how you can afford to do a Masters. Here at Coventry University we offer a range of postgraduate scholarships for UK students as well as scholarships from FindAMasters and MastersCompare. We also offer a wide range of international scholarships across the university. You can read about Krija’s experience of winning a scholarship here. Professional career development loans are available to UK students for work-related learning. You are able to borrow between £300 and £10,000 to help support up to two years of education. These loans are offered at a reduced interest rate and you don’t pay a penny back while studying. You only begin to pay the loan back, at a reduced rate, from one month after your course finishes. 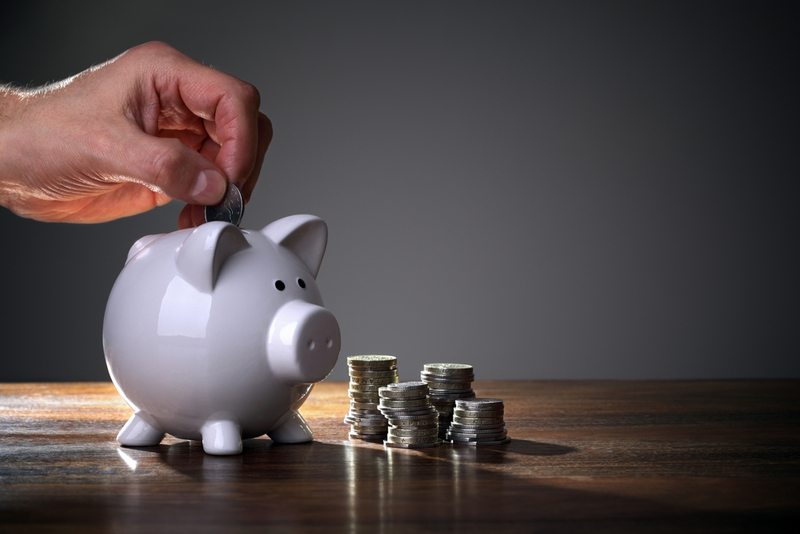 It might seem unachievable on a budget, especially if you’re still studying, but savings can be made! No matter how large or little they are, that amount might just be the difference between you pursuing postgraduate study or not. So think ahead and get counting those pennies! That’s what Rebecca did and along with Coventry’s Alumni Discount of £1000 available to ANY graduate of Coventry University. There is also the 5% discount you receive when paying your fees in full, which allowed Rebecca to undertake her taught masters qualification. This isn’t for everybody, but the balance of work and study can teach you some really useful time-management skills as well as enable you to fund further education. Coventry’s Flexible Payment Plan means you can spread the cost of your course over up to eight payments. This makes the payment process more manageable, and is how I’ve financed the majority of my university education. You can even search for a relevant job that can be helpful to your studies! 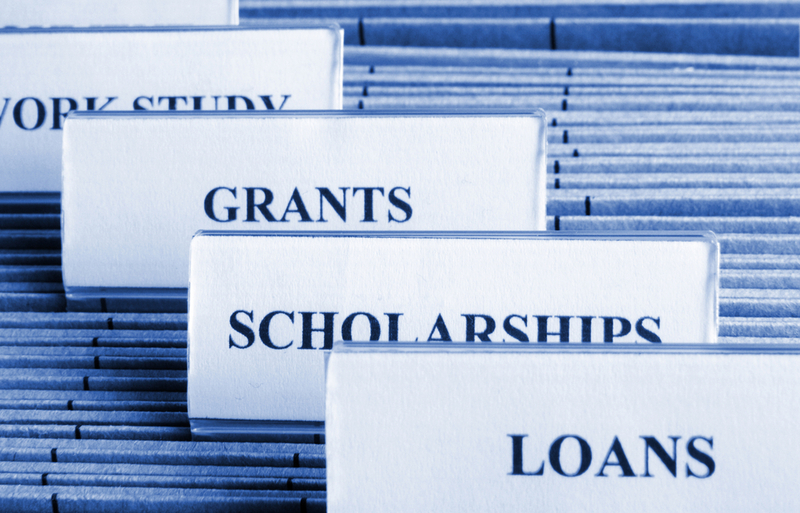 There are a huge number of trusts and charities around the world that offer awards, grants or loans to postgraduate students. Amounts can vary from £50 right through to a full scholarship, and obtaining a donation from one funding body doesn’t prevent you from applying to another! So the total amount you receive could pile up quite quickly. 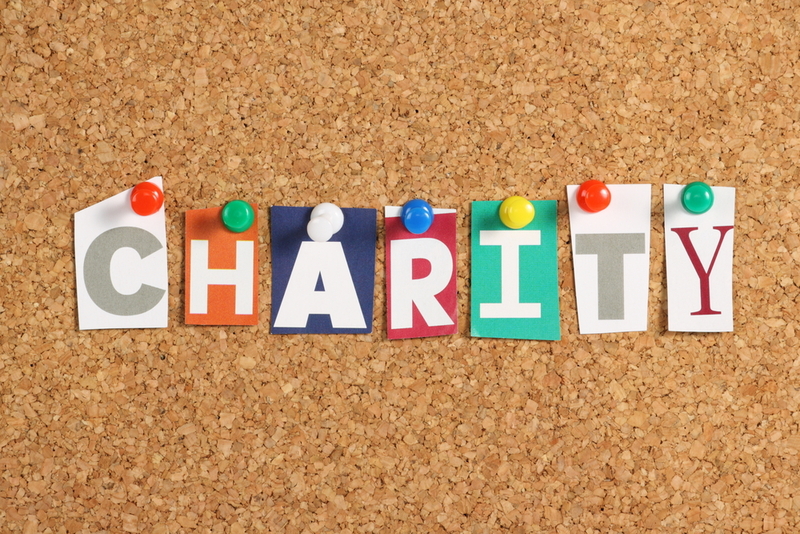 You can use search engine Turn2Us to find what trusts and charities you are eligible to apply to. Research councils such as the AHRC or ESRC offer ‘1+3 schemes’ to students with a proven academic record who are seeking to pursue a PhD after a Masters degree. They fund all 4 years of your studies including fees and a stipend to cover course and living costs. 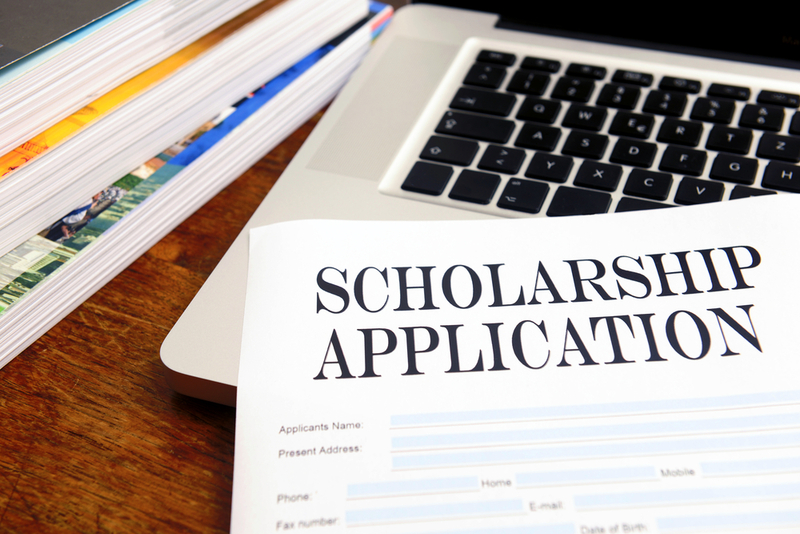 These tend to have much earlier deadlines that university scholarship schemes, and are usually conditional to you holding the offer of a place at a specific institution. However, it’s well worth looking into as soon as possible, just to get an idea of the requirements you may need to meet.